The Google AIY (Artifical Intelligent Yourself) Project Team is no new and has been in existence for a while now. Their job is to deal with two significant parts of the AI community namely; voice and image recognition. 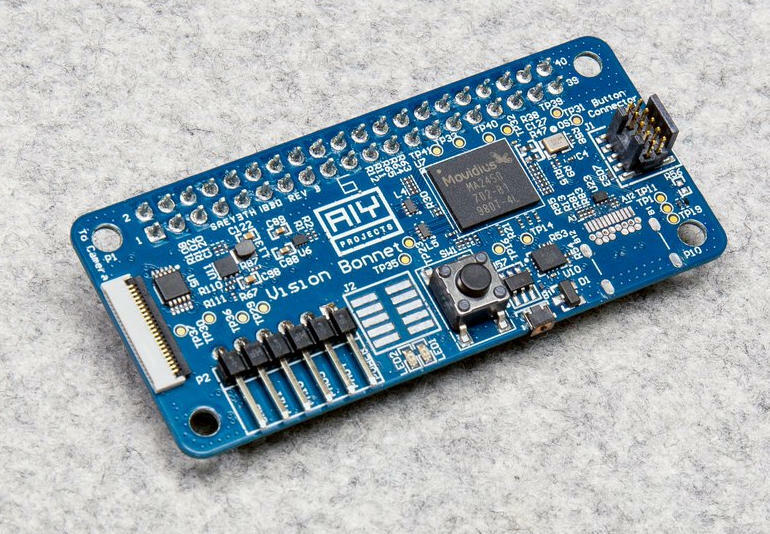 Although they launched the first generation of AIY Vision and Voice kits that comes equipped with a Raspberry Pi last year, they have now modified the kits and this lead to the creation of a new generation of AIY Vision and Voice kits. 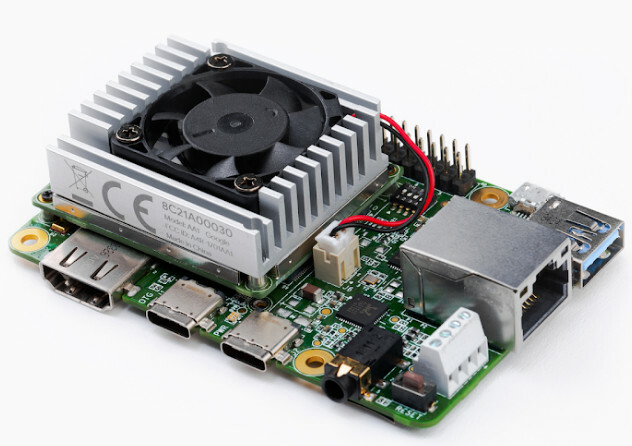 Unlike the previous kits which made use of Raspberry Pi 3, the new kits which are smarter and cost-effective are based on the smaller Raspberry Pi Zero WH. 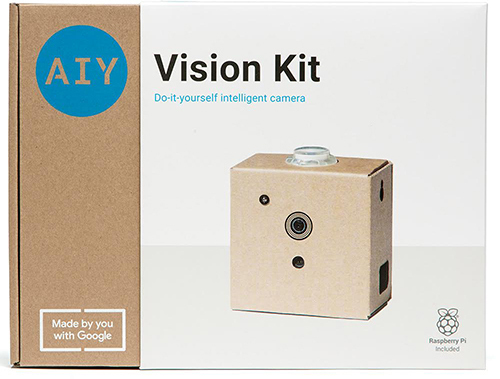 Due to the “continued demand” for the Voice and Vision kits mostly from parents and teachers in the STEM environment, Google decided to “help educators integrate AIY into STEM lesson plans and challenges of the future by launching a new version of our AIY Kits.” The new vision kit has a Raspberry Pi Camera Module V2 which can be easily assembled to create a do-it-yourself intelligent camera which cannot only capture images but also recognize faces and objects. The Vision Kit comes with USB cable and a pre-provisioned micro SD card. Raspberry Pi Zero WH which the new kit was based on, has the same features as the Raspberry Pi Zero W. However, the Pi Zero WH comes with a soldered 40 – pin GPIO. 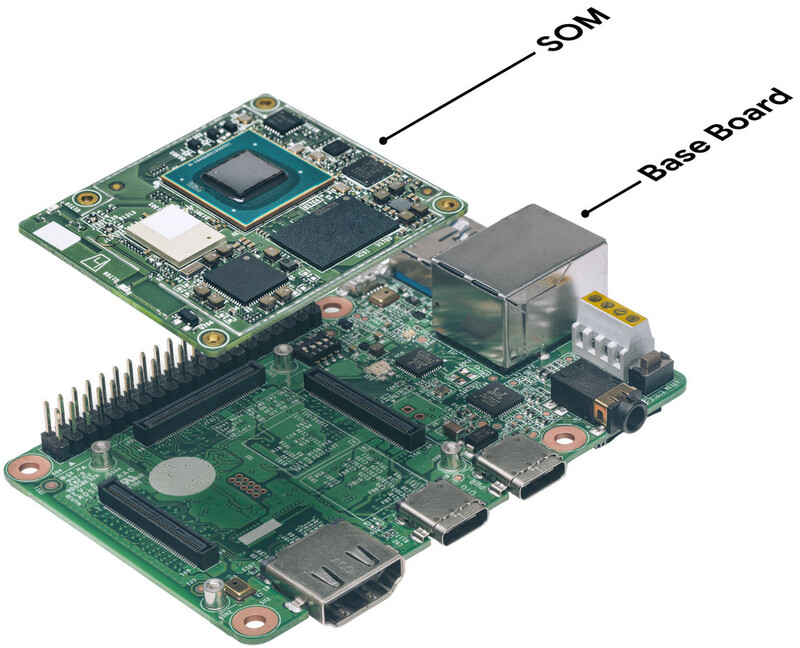 It is also more flexible and less expensive than Raspberry Pi 3. The Vision kit is less costly as compared to the previous version because Pi Zero WH was used and can be bought for just $90. Other parts of the Vision Kit include; the cardboard case, a speaker, wide lens kit, standoffs and many more. The Voice Kit has most of the features found in Vision Kit but there are few differences such as the absence of a camera module and the presence of a Voice Bonnet Hat and Voice Hat stereo Microphone boards. 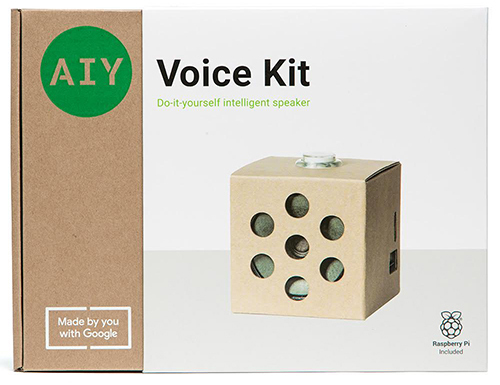 If you argued that cardboard cannot talk, then you were wrong as the AIY Voice Kit has accomplished that already. 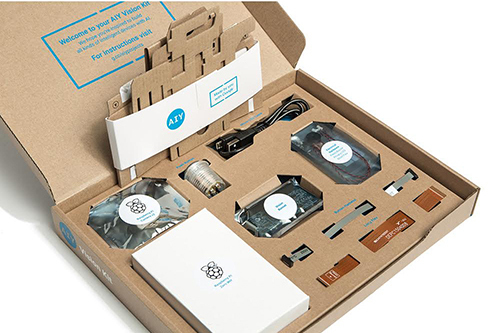 The kit comes enclosed in cardboard and costs $50. It also has a speaker, wires, and even an arcade button. The Voice Kit is linked with Google Cloud Speech API & Google Assistant SDK , can answer questions and perform certain tasks that has been programmed to do. The kit is expected to be available in the UK this summer. The Google team is introducing a new way to interact with the Kits alongside the traditional use of “monitor, keyboard, and mouse” using a companion app for Android devices. The app aims to make wireless setup and configuration a snap. The app will be available alongside the launch of the new kits from the Google Play store. Google is also working on iOS and Chrome companion apps, which should be coming along soon.